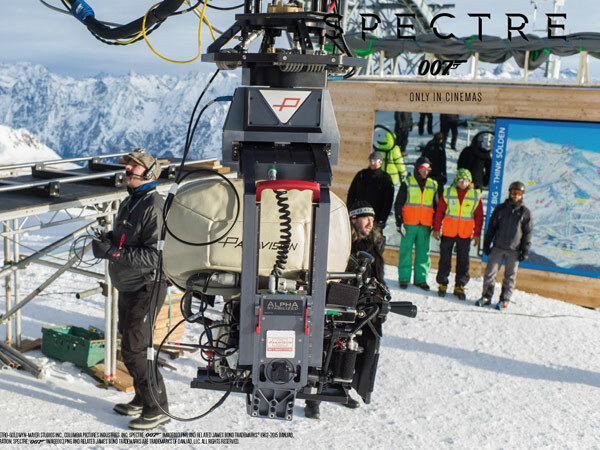 Are you a fan of Spectre, the latest Bond film? 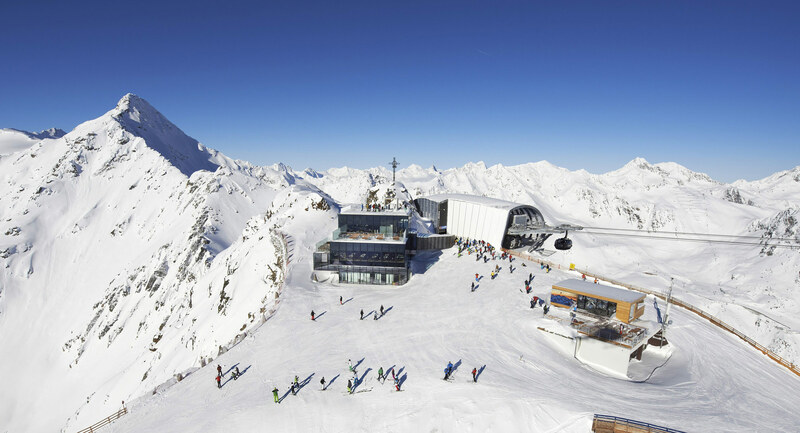 If you watched carefully, you may have noticed that Sölden’s gorgeous scenery played an integral role. So, what better way to spend a vacation at this picturesque Austrian ski resort than by tracing the footsteps of everyone’s favourite spy? We went on a tour of the three locations which 007 graced with his presence and we show you these insider details to help you reconstruct your own action movie. 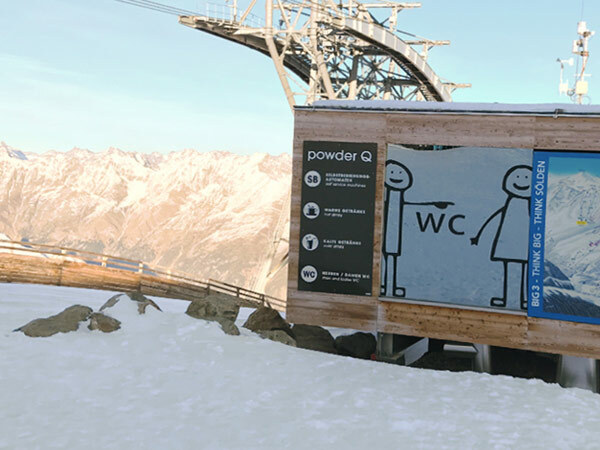 Embark with us on a “secret mission” in the Sölden ski resort! 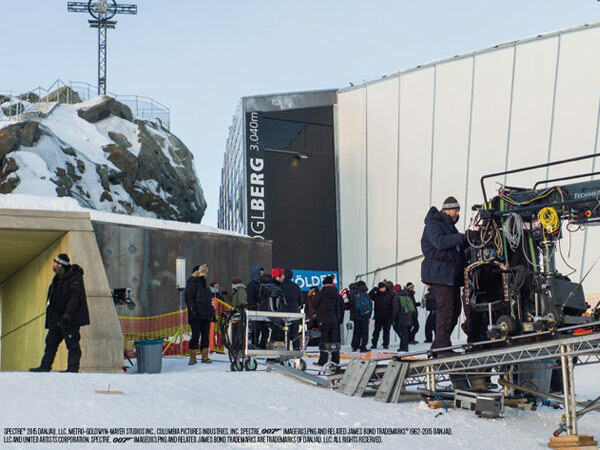 During the weeks the hollywood crew had been in Sölden they shot at the Gaislachkogl, the gourmet restaurant ice Q and the Glacier road. 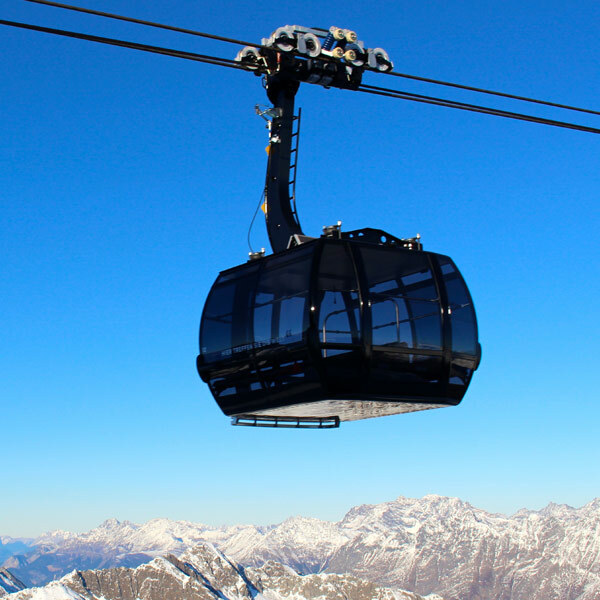 Start with the Gaislachkogl cable car, which departs from the valley at an altitude of 1.370 metres and goes through the middle station (2.174 metres) to the top of the Gaislachkogl at 3.058 metres. It will dawn on you, as you reach the second half of this ultramodern lift, that you might be sitting on James Bond’s very seat! 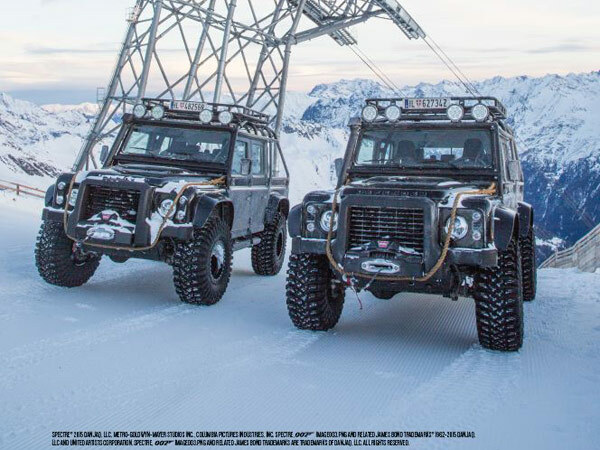 Agent 007 took this lift on his way to the list’s second destination, the ice Q restaurant; watch the film again and you’ll recognize the middle station of the lift, front and centre. The protagonists simply wove their way between the skiers and snowboarders. 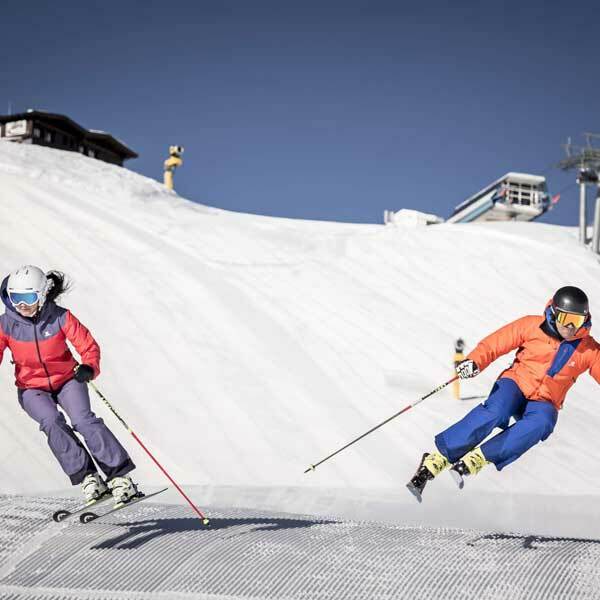 Fortunately, a normal day at Sölden is usually a bit more low-key! 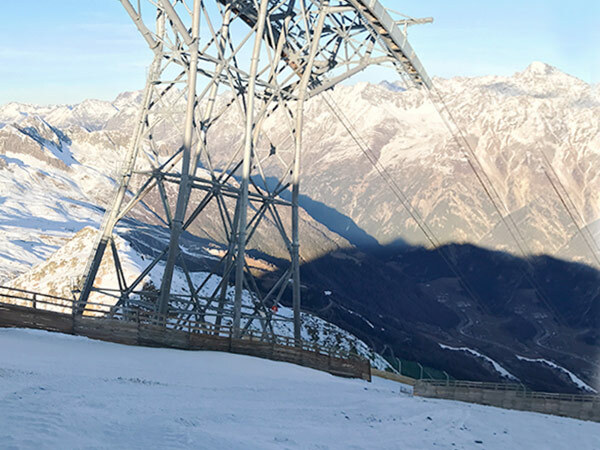 Before heading to the second location, you can check out pistes #1, #2 and #3 on the Gaislachkogl, or take the lift from the middle station up to the top of the Gaislachkogl, the perfect spot for a drink or lunch break. 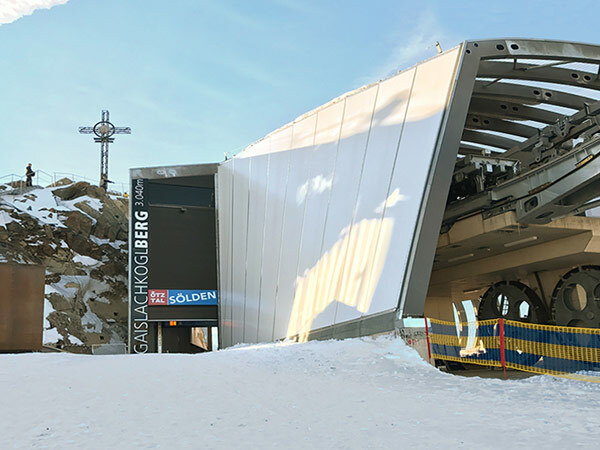 The designer ice Q restaurant at the top of the Gaislachkogl lift is an absolute eye-catcher. 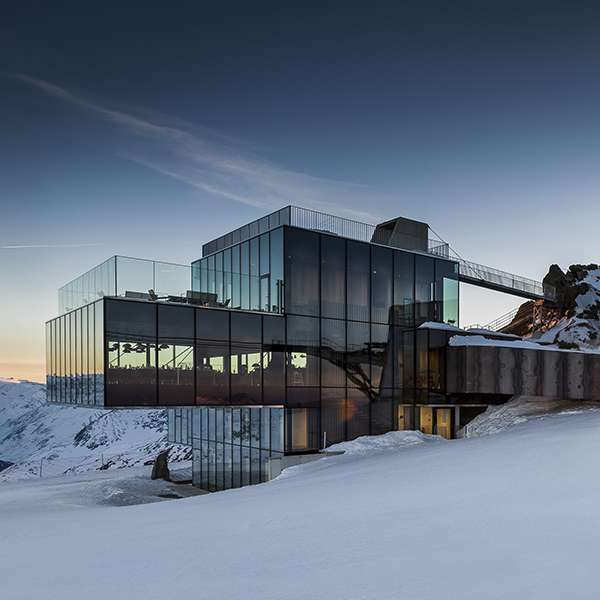 The 900 m2 glass facade offers incredible views of the surrounding Ötztal Alps. On nice days, you can enjoy a relaxing drink or lunch on the balcony. More than a typical alpine hut, this is a real gourmet restaurant serving (literally!) high cuisine, as well as its own wine, PINO 3000. The restaurant’s role in the film was slightly more gory: it served as the setting for a futuristic private hospital where Bond met his Bond girl Dr. Madeleine Swan (Léa Seydoux) for the first time. She promptly apologized for the beautiful view up here because it is “easily a bit distracting”. We on the other hand were focused on the delicious food andcould enjoy the excellent Schnitzel which you could really die for (no pun intended). Don’t forget to reserve; this is a popular spot. After your meal, take slopes #1, #5 or #6 in the direction of the Langegg lift to get to the Rettenbach via the Rotkogl. Race your friends and family down the spectacular World Cup piste to get in the mood for the next location on this list. A secret mission, one hot Bond girl and a foe who risks it all. But no Bond movie is complete without the obligatory car chase! 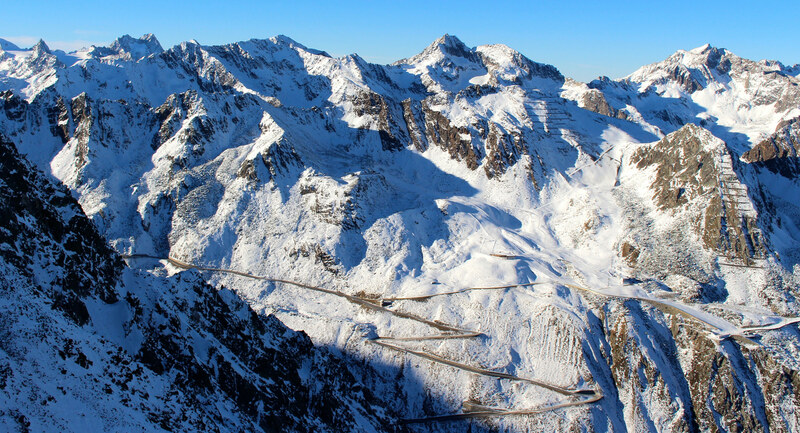 The spectacular snowy Glacier Road leading to Sölden’s Tiefenbach and Rettenbach glaciers, with its imposing mountains and exciting tunnel, is made for an action-packed scene. Crowned with a shootout and a crashed aircraft – movie completed! Normally closed in winter, the glacier road is used by skiers in spring and autumn to access the glaciers. During the winter months blue slope #30, next to the glacier road, takes you down the mountain. With a little imagination, you can almost see the cars tearing across the road. Almost makes you want to be a spy yourself! If you’re tuckered out after all this exploring, you can take piste #7 or #7a back to the valley. Still got a bit of energy left? Take the Langegg lift back up and finish the day with a few runs on the Giggijoch before you ski back down to the valley. Miranda Muller – Editor-in-chief at Snowplaza.de. 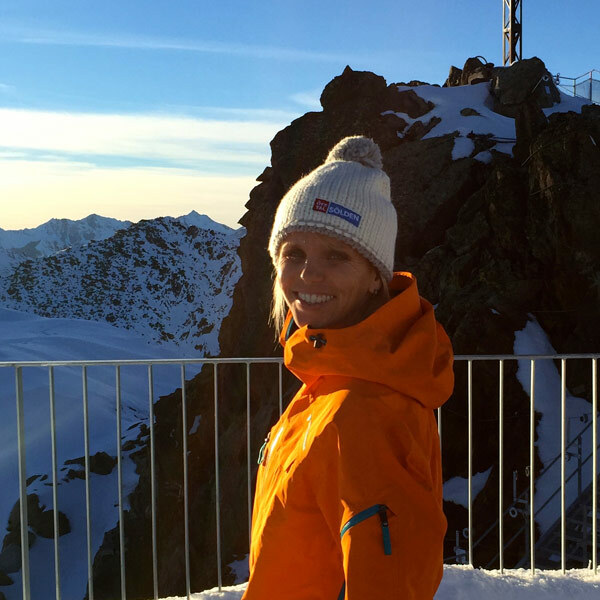 Miranda Muller is Editor-in-chief at Snowplaza and the alps are her second home. Skiing, snowboarding, hiking or mountain biking – she loves it all. For a period of time Miranda lived in Trentino and worked as a ski instructor in the alps.